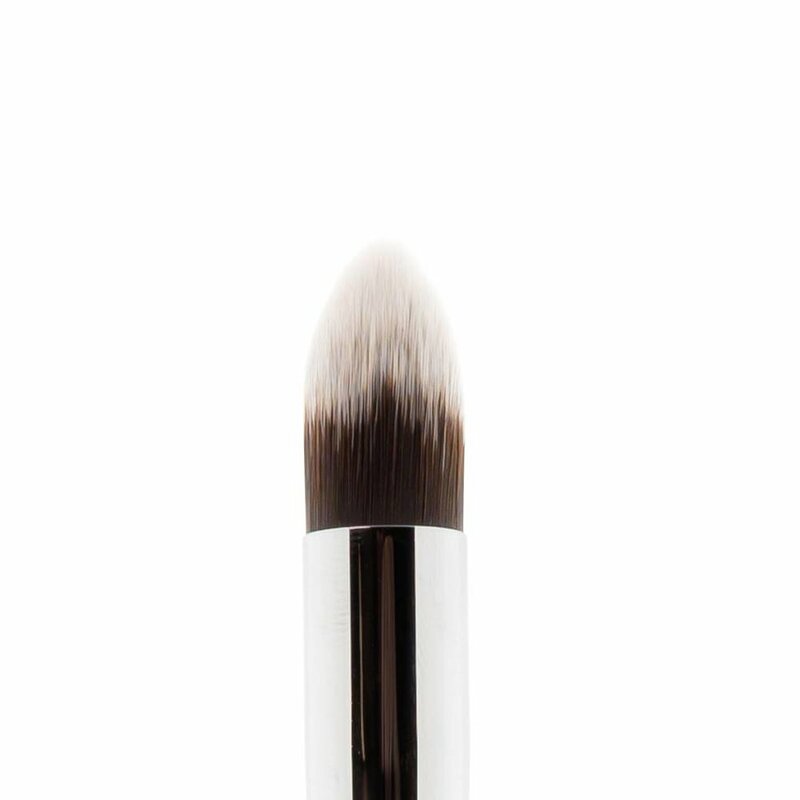 This brush is perfect for applying concealer. 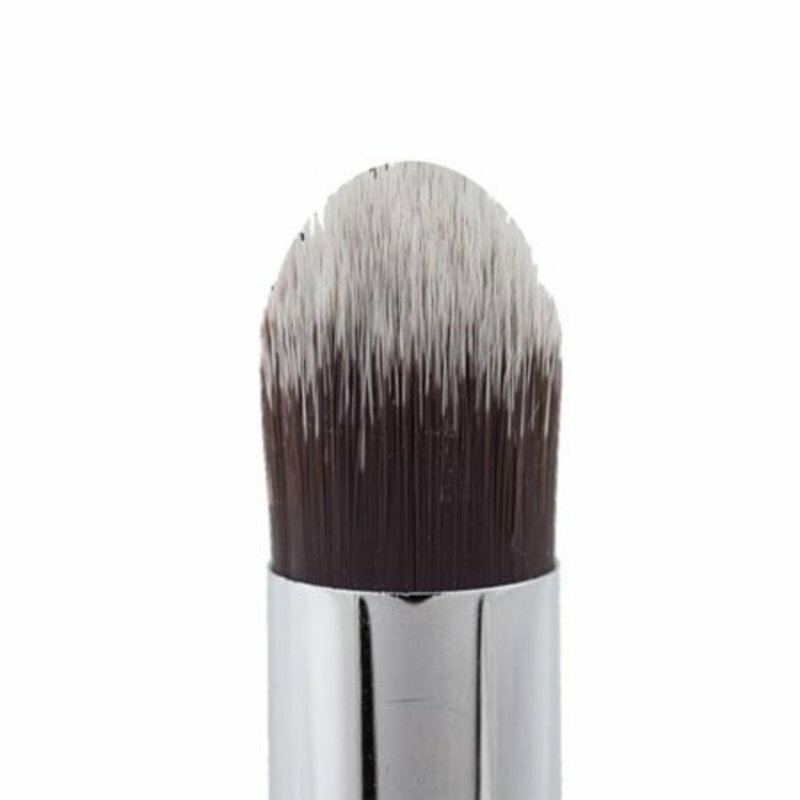 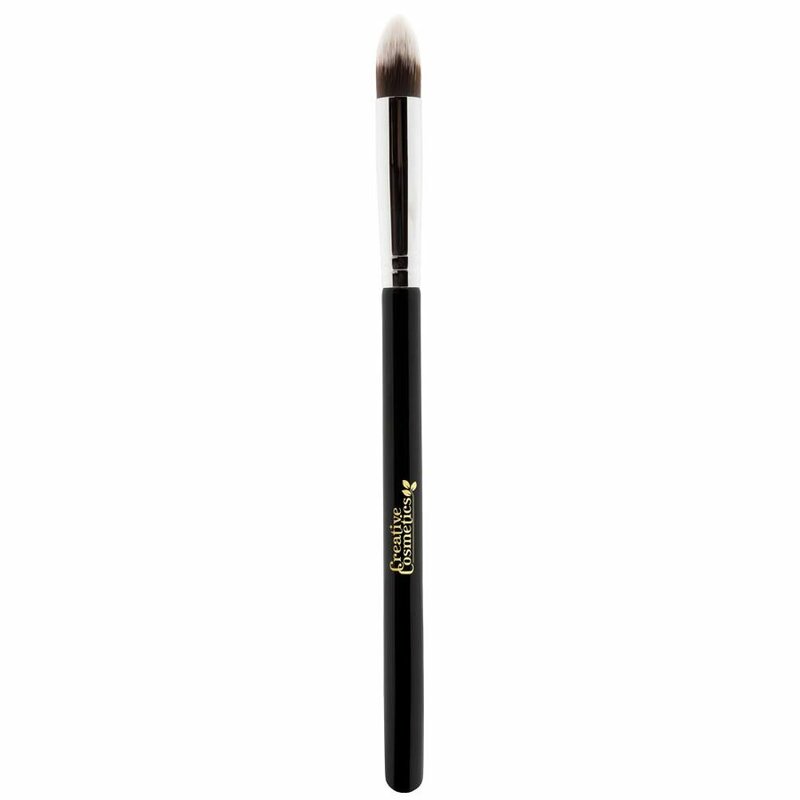 This brush is ideal for applying concealers and primers in powder formula. This brush is made with synthetic hairs, making it silky soft and very suitable for sensitive skin.